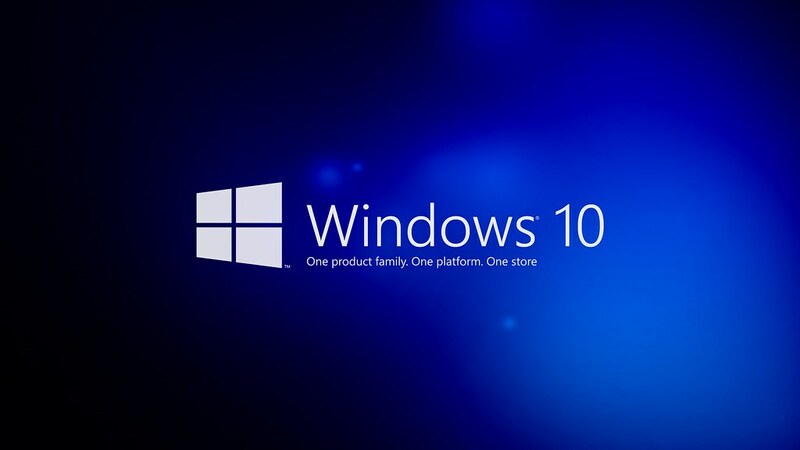 There are several ways to get Windows 10 for free without using some of the more dubious methods out there (software piracy is always at your own risk and we do not condone it). All it really takes is a bit of creativity and maybe some patience in some cases. Word of Warning: OS upgrades are major changes to your system, we HIGHLY recommend backing up your system fully before proceeding, If you need help with this, check out our Free Guide to backing up! Windows doesn’t offer the "GWX" upgrade tool anymore, which is a real shame. But Microsoft has an alternate upgrade tool right on their website and it works exactly the same. Get the download tool here. Once downloaded all you have to do is run the tool and put your valid Windows key. The tool will then download Windows 10 and upgrae your rig. We're not really sure why this still works or how long it will keep working, but for now we won't ask too many questions. Windows 10 doesn't even actually need to be activated. At all. You can download Windows 10, throw it on a USB drive, hit the skip button both times it asks for a prodcut key and go right on using Windows with no real downsides. What happens when you do this? There will be an "Activate Windows" logo in the bottom right corner of your screen at ALL times, and you won't be able to do things like change your desktop wallpaper. You also won't be able to use Microsoft Account Services, which is things like syncing your photos and settings to Outlook, Xbox, and Onedrive. If you're okay with that, Ignore everything. This is definitely not recommended, as we do not condone violating the terms of service for Operating System software, and using an OS without a valid license key is technically in violation. There's also the option to join The Windows Insider Program if you want all of the exciting new features before everyone else. The downside is you also get all of the exciting new bugs before everyone else also. The Windows insider program will give you free and early access to Windows builds before anyone else. They're not permanent though. There is an expiration date for each build. Typically they' are replaced by newer builds before that point. And if you're not already on Windows 10, there's easier ways of getting the latest and greatest (see option 2). If you're still unsure about how to go about getting Windows 10 on your computer feel free to bring it in to the shop. We'll be more than happy to take care of it for you, most sytems have a flat fee available for the upgrade (If your system is currently running Windows 7 or Windows 8/8.1) of 49.99, which includes boot optimization and a free system check-up for common problems or performance issues. Click the button below to open a new ticket and we'll get in touch within 24 hours to schedule a good time for you to bring it in for the upgrade.